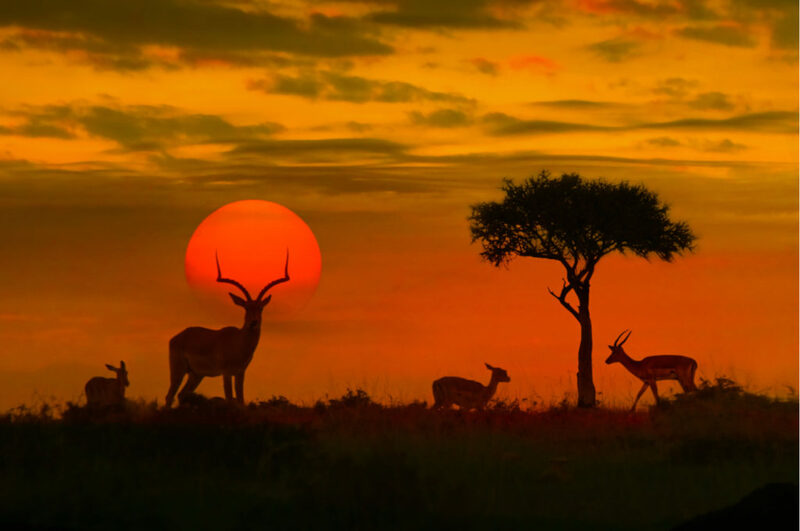 South Africa is one of the most popular tourist destinations in all of Africa. A country that features amazing beaches, wildlife experiences, and nature encounters that draw people from around the world. It is not hard to find wonders and marvels within the country of South Africa. South Africa affords travelers with spectacular nature attractions throughout the country and along its coastline which is the most southern tip of Africa. Marvels and feats of mankind are present as well making the country an ideal African experience. What are the 7 Wonders of South Africa? Here is a look at the 7 Wonders of South Africa. 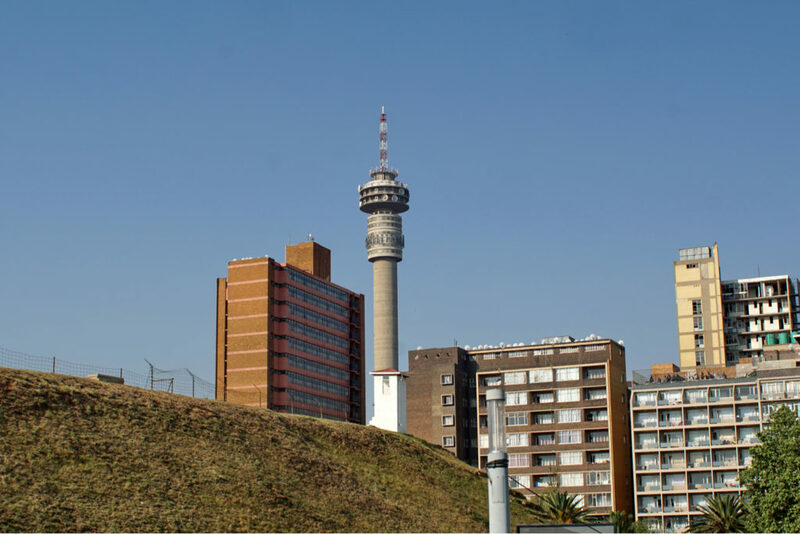 Hillbrow Tower is a tall tower named after the suburb where it is located in Johannesburg. It is the tallest structure and tower in Africa for over 45 years, and it is the second tallest in the southern hemisphere. Hillbrow Tower reaches a height of 883 feet (269 m) and serves as a beacon and iconic attraction within the city of Johannesburg. The three-year construction of the tower was completed in April 1971. The Hillbrow Tower cost $10,000,000 dollars to construct. The 883 feet (269 m) height accounts for the antenna, with the top floor occurring at 669 feet (204 m). The Cradle of Humankind is a paleoanthropological site located approximately 31 miles (50 km) northwest of Johannesburg. It was declared a UNESCO World Heritage Site in 1999. The Cradle of Humankind encompasses 180 square miles (47,000 ha) and is comprised of a series of limestone caves. This is the site were a discovery of a 2.3-million-year-old fossil nicknamed, “Mrs. Ples,” was found in 1947. The name reflects the reality that the site has produced a significant number of hominin fossils. It has historical significance and is a worthy wonder attraction for the country of South Africa. 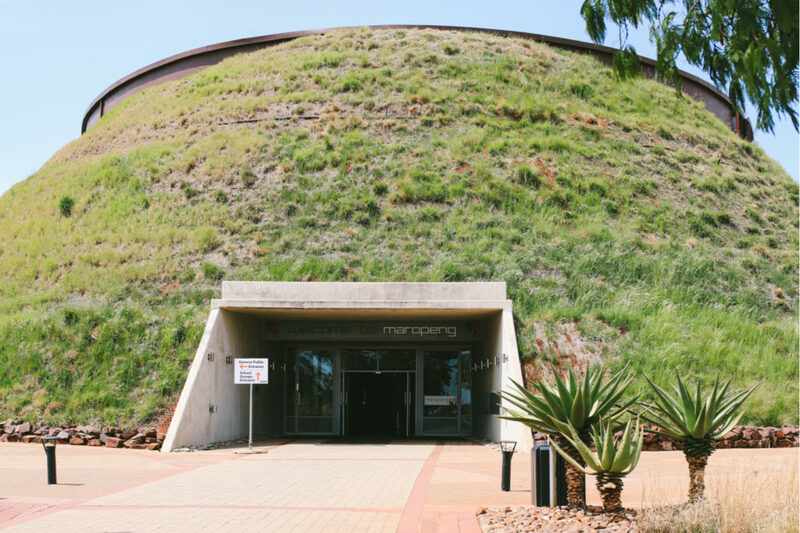 There are more than 36 fossil-bearing caves within the Cradle of Humankind complex. Kruger National Park was the first national park created in Africa back in 1926. It is one of the largest national parks in the world and the largest in Africa. Kruger National Park encompasses an area stretching across 7,523 square miles (19,485 sq. km). It measures 220 miles (360 km) long and the widest spot measures 56 miles (90 km) wide. The average width is 40 miles (65 km). Kruger National Park varies in altitude ranging from 660 feet (200 m) to 2,760 feet (840 m). The park is comprised of four different terrains with 7 different rivers crossing through it. Lion, leopard, elephant, buffalo, rhino, hippo and crocodile are present giving visitors a chance to see the entire Big 7. Some of the other wildlife includes: zebra, wildebeest, eland, giraffe, kudu, roan antelope, sable antelope, cheetah, hyena, African wild dog, hartebeest, nyala, and waterbuck. There are 9 different gates providing access to Kruger National Park.